Creating a content plan can seem daunting. 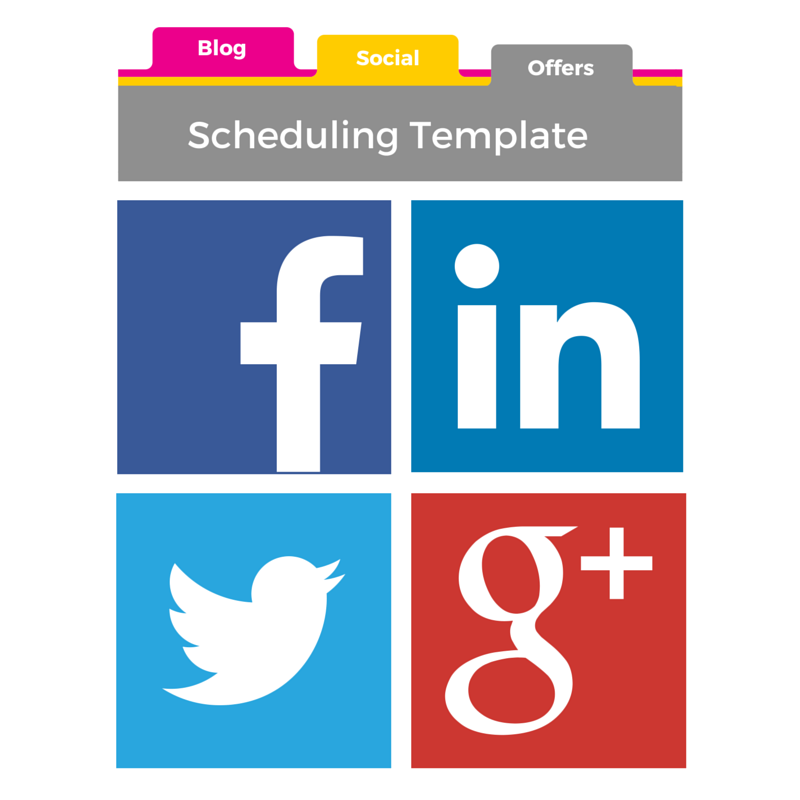 But with a blog and social media planner like this one, you are on your way to greatness. Download our free Blog & Social Media Template to plan a month—or year—of blog and social media posts, and keep track of your offers and tracking URLs. Complete the form to the right to download our free template now.